Morgan Group, Inc. acquired seven buildings in this historic project in Highland Park, Illinois and was able to flip some off to other developers and develop two into 16 luxury condominiums. 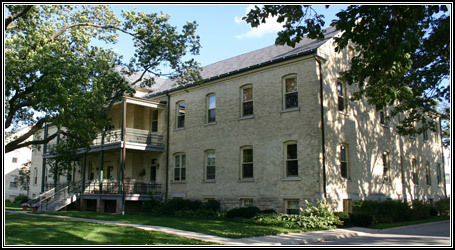 The properties were originally used for everything from stables to a mess hall and officers quarters. Due to the historic nature of this development Morgan Group, Inc. was able to pass on a historic tax freeze to the buyers of these homes.